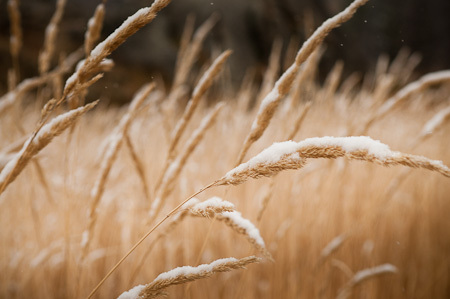 Where have you been, Colorado? 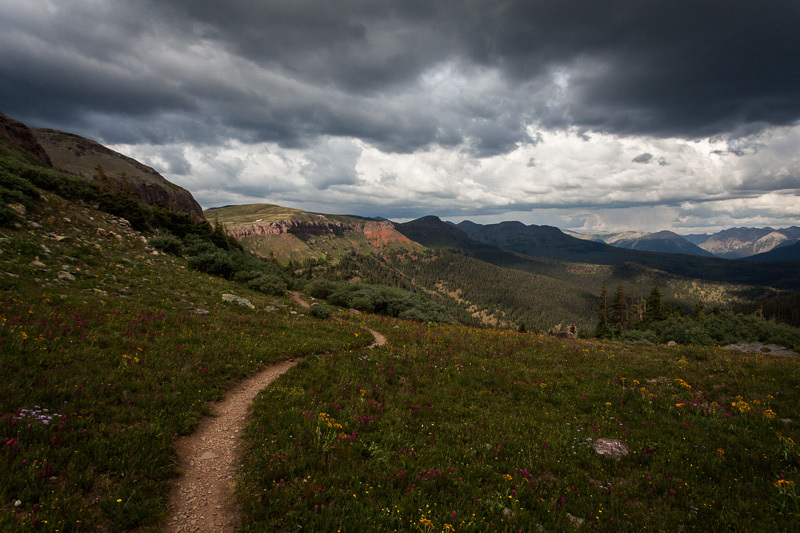 This entry was posted in Bikepacking, Colorado, Colorado Trail, CO on July 15, 2013 by Cass Gilbert. 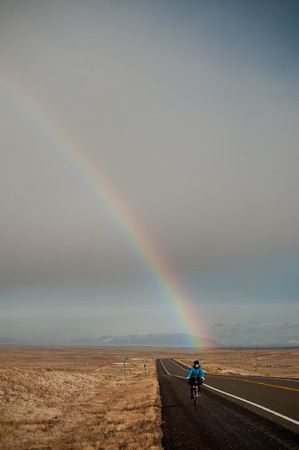 Snow 'n Mud Part 2: Antonito to Taos (with a little help), NM. 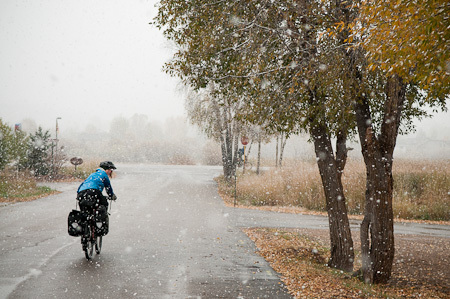 This entry was posted in Colorado and tagged Antonito, Lots of mud, Taos on November 2, 2011 by Cass Gilbert. 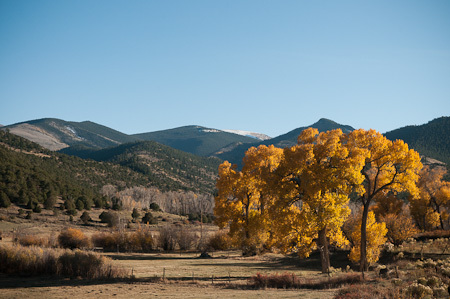 This entry was posted in Colorado and tagged Como, Great Divide Moutnain, Salida on October 25, 2011 by Cass Gilbert. Drift and Swift: Silverthorne to Como, CO. Some days drift. Others are swift. 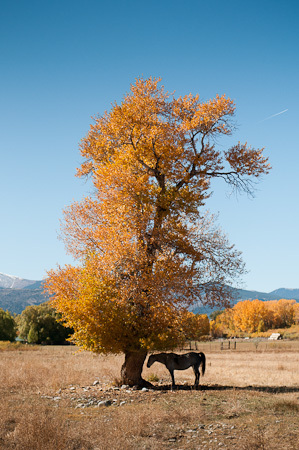 This entry was posted in Colorado on October 23, 2011 by Cass Gilbert. This is just a brief update to announce, with little fanfare but much delight, my return to the road. It feels good to be back. 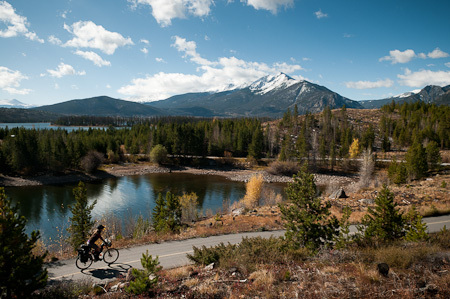 This entry was posted in Colorado and tagged Colorado, Great Divide Mountain Bike Ride on October 12, 2011 by Cass Gilbert. 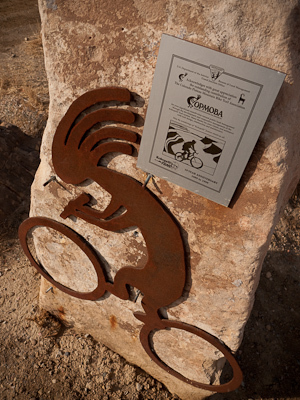 I’ve long yearned to ride the Kokopelli Trail, a challenging 142 mile dirt track linking Fruita, in Colorado, to Moab in Utah. Here’s how it went. 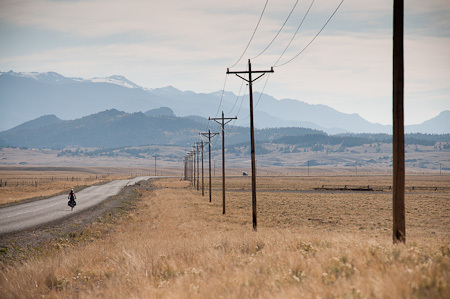 This entry was posted in Colorado, Utah on November 19, 2009 by Cass Gilbert. This entry was posted in Colorado on November 14, 2009 by Cass Gilbert.